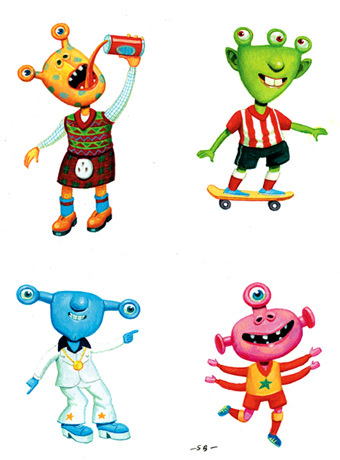 Brilliant books for children. – TheLiteracyLeader. This is a slightly self-indulgent post as I want to share with you some of my absolutely favourite children’s books. This is probably the first of many post in this vein as I am book obsessed. I love picture books, graphic novels and regular books. I do seem to find myself swinging towards fantasy and dark books, but not always. I will explain who I have shared these books with and how I have shared them. More importantly just enjoy them. Try to continually expand your experience and repertoire of children’s books. 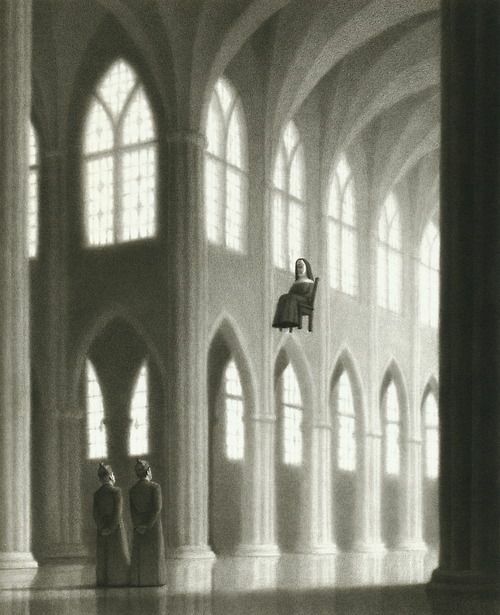 ‘The Mysteries of Harris Burdick’ is a book of weird and wonderful pictures. Each picture has a story title and a brief synopsis that give a tantalising taste of what the story would have been had the author, Harris Burdick, not disappeared. I have used the pictures as both a story stimulus and as a tool to develop questioning (brilliant for open-ended questions) with children throughout Key Stage 2. The more recent ‘The Chronicles of Harris Burdick – 14 Amazing Authors Tell the Tales’ is a selection of stories written by established authors for each of the original pictures. My favourite is ‘The House on Maple Street’ by Stephen King, a fantastic model text to use as the basis for all short story thrillers! I tend not to share the stories with the children until I have looked at the original story-free version as it can curb their creativity. Children can write their own questions as well as answer yours. 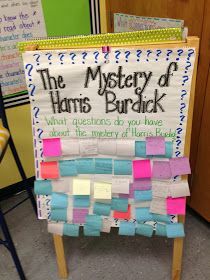 The questions can then be categorised as ‘thick’ or ‘thin’ questions – those that are juicy inferential questions and those that are right there literal questions. 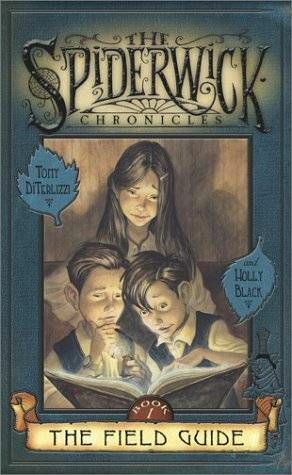 ‘The Spiderwick Chronicles’ are a series of books by Tony DiTerizzi about a world of faerie creatures that can only be seen by some. 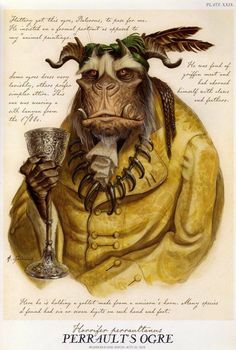 When I use the term ‘faerie’ I don’t just mean the twinkling, Tinkerbell, winged variety….many of the creatures are evil and rather frightening. Boys love it!! 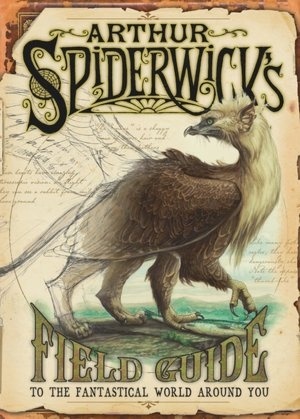 Alongside these books is a beautifully illustrated ‘Field Guide’ which is a ‘factual’ book about these creatures. It lends itself beautifully to children creating their own creature and writing in the style of an information text. They can also write as experts about the best way to trap a specific fantastical animal. There are lots of art opportunities with these books and I enjoy getting the children to draw what they can see when they peer through ‘The seeing stone’. The film is brilliant too – although I would only use it with the upper end of Key Stage 2 as the trolls as pretty scary…at least I thought they were. There are lots of cliff-hanger moments when the film can be stopped and children predict what is going to happen next. They can write letters and diaries as some of the peripheral characters expressing their thoughts and feeling about the move to this dilapidated house and Jared’s odd behaviour. 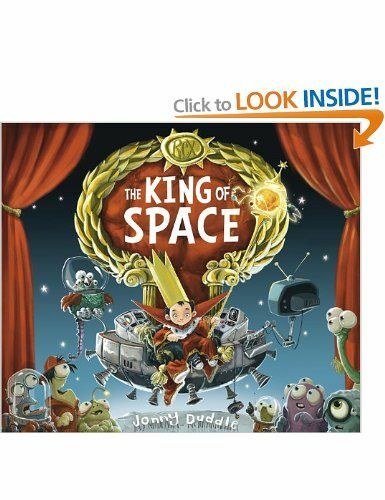 I have recently discovered Jonny Duddle’s books. I wish I had found them sooner. 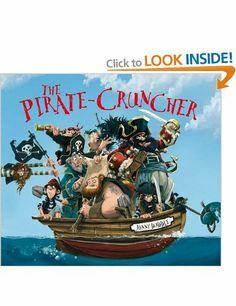 His illustrations are lively, detailed and amusing and perfect for Key stage 1 children and the lower end of Key Stage 2. His website is full of beautifully colourful pictures and ideas to get children involved. 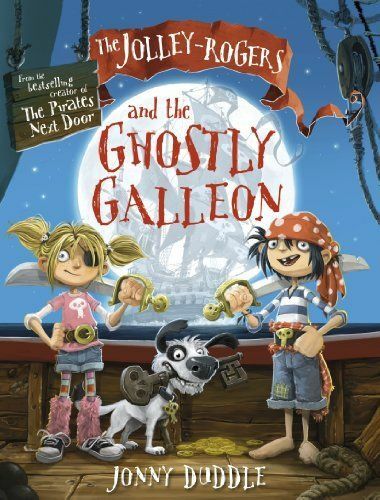 His ‘The Pirate-Cruncher’ works beautifully alongside a pirates topic, followed by ‘The Pirates Next Door’ and for those who are more confident readers there is ‘The Ghostly Galleon’. The children can draw their own sea monster and treasure maps with instructions to find the treasure. I have taught them the story orally so they can retell it using a story map and then innovate it writing their own ending. 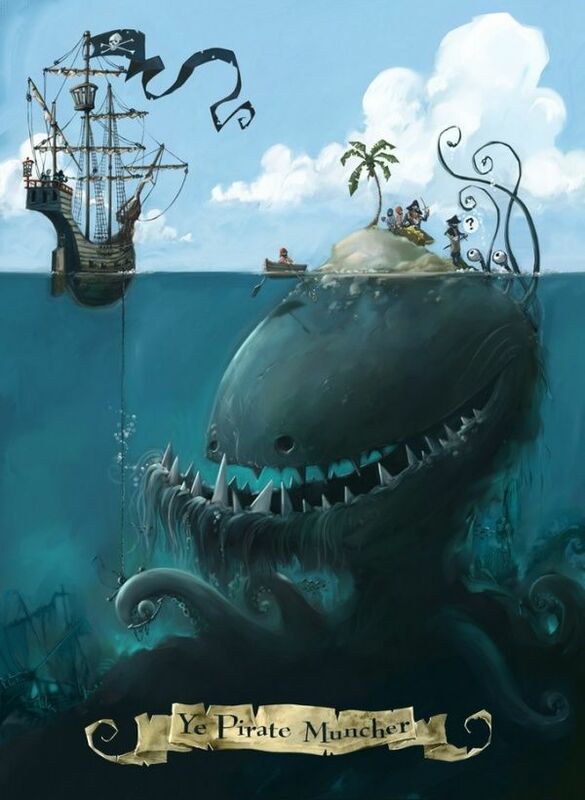 Some have then gone on to write their own pirate adventures, with their own motley pirate crew. 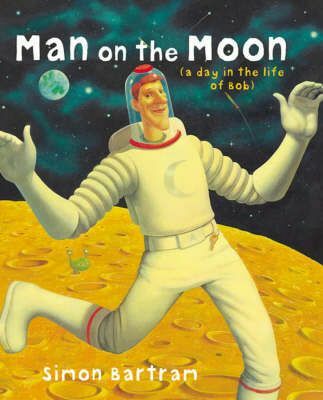 Another set of books which are fantastic for Key Stage 1 are Simon Bartram’s ‘Bob – Man on the Moon’ and ‘Alien Spotter’s Guide’. 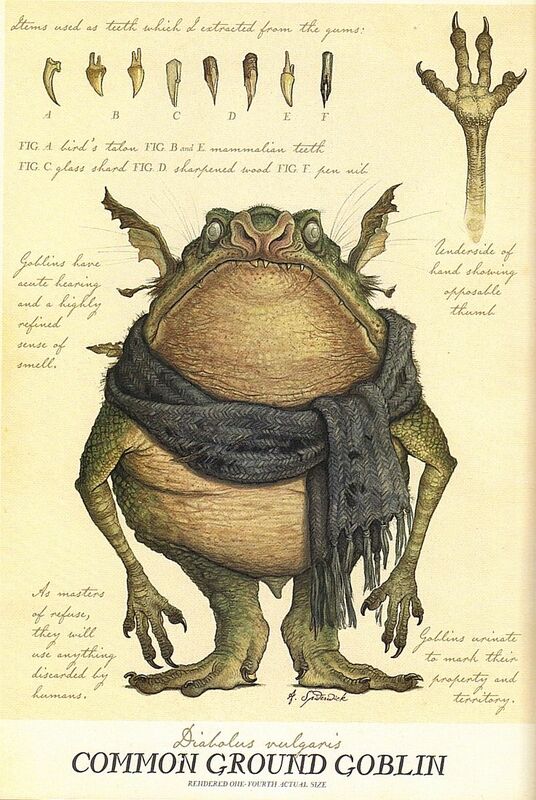 The hidden aliens in Bartram’s illustrations mean that children engage with the book and look carefully at the details. My son loved spotting the strange creatures that Bob seems oblivious to. 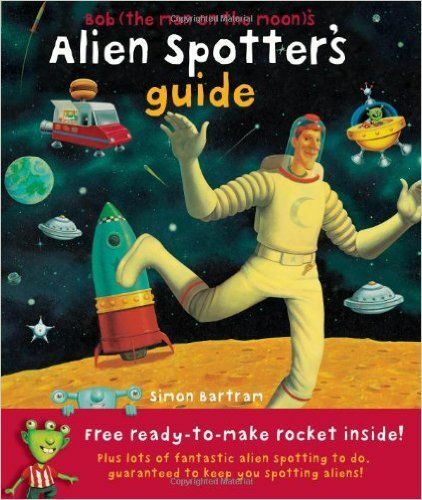 The spotter’s guide has a letter from Bob who explains to the reader that aliens don’t really exist – my Year 1 children wrote back to him disagreeing and sending him pictures of aliens to prove their point. They used the illustrations and information on the different alien species to create fact files and then draw their own aliens adding fun facts and labelling their pictures. 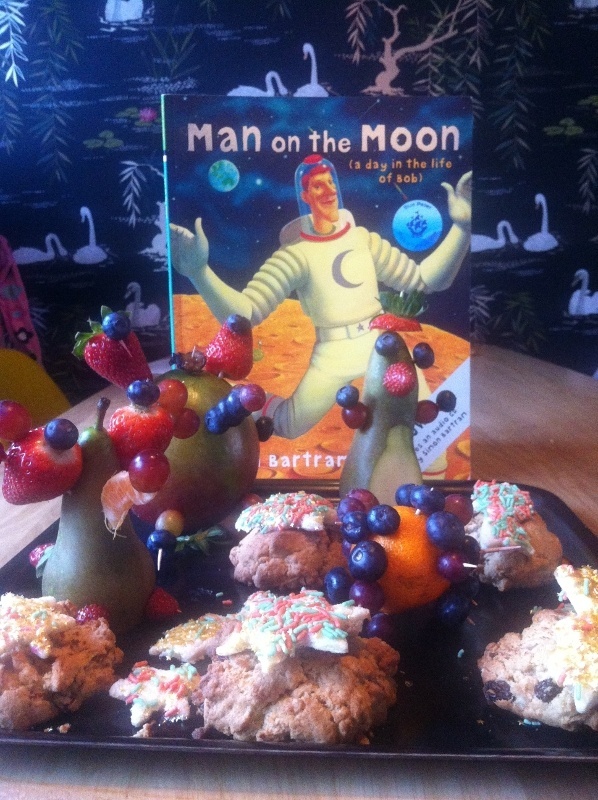 I also found this picture with some lovely fruit aliens and space cookies inspired by ‘Bob – Man on the Moon’.